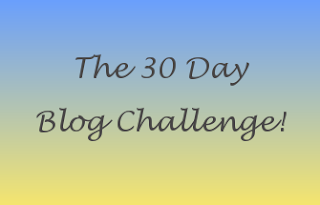 On Sunday, I announced I wanted to blog every day in July, then during the #PSBloggers chat I spotted Vicky asking if anyone was interested taking part in The 30 Day Blog Challenge that has been doing the rounds. I waved my hand in the air. 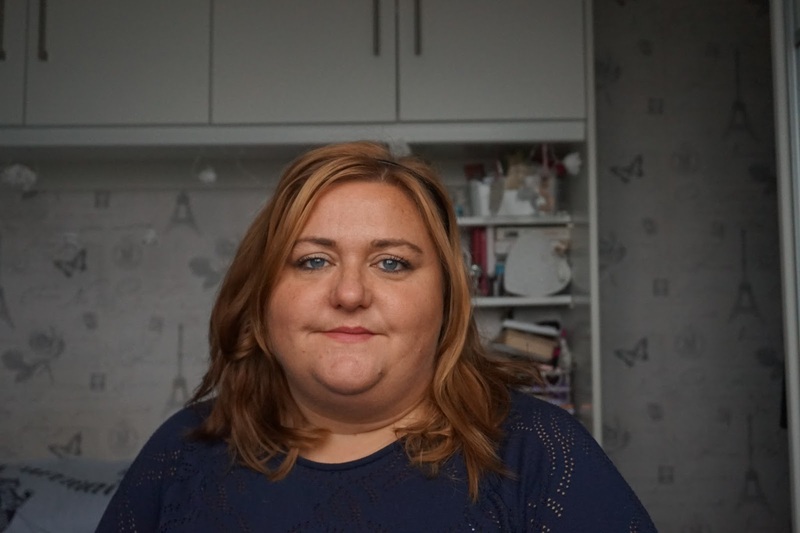 Now i'm not going to lie to you a lot of these posts will be scheduled, including this one but I'm really looking forward to getting back in the swing of blogging. The Idea of the challenge funnily enough is to blog for 30days on specific topics and themes. Tomorrow we will begin the challenge and I am really looking forward to reading what everyone else has to say.